Shop online for 97 mach2 plastic models at discounts up to 46%. Airplanes is the most popular of the 7 mach2 plastic models categories, then Space, and Ships. 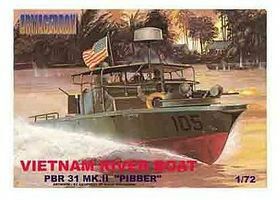 This is the 1/72 Scale USN PBR 31 Mk II Pibber Patrol Boat Vietnam Plastic Model from Mach 2 Models. 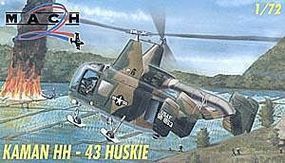 This is the 1/72 Scale Kamman HH43 Huskie USAF Helicopter Plastic Model from Mach 2 Models. 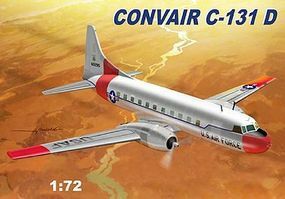 This is the 1/72 Scale Convair C131D USAF Aircraft Plastic Model from Mach 2 Models. 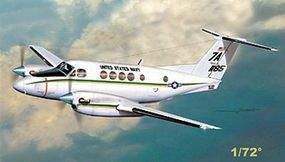 This is the 1/72 Scale Beech 200/C12 King Air USN Twin Turbo-Prop Aircraft Plastic Model from Mach 2 Models. This is the 1/72 Scale LCVP Landing Craft Plastic Model from Mach 2 Models. 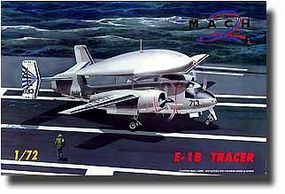 This is the 1/72 Scale E1B Tracer Aircraft Plastic Model from Mach 2 Models. 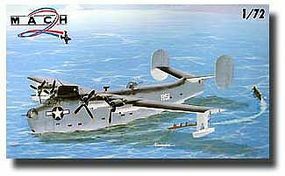 This is the 1/72 Scale US Navy Consolidated PB2Y Coronado WWII Flying Boat Bomber Plastic Model from Mach 2 Models. This is the 1/72 Scale P6M2 Seamaster Aircraft Plastic Model from Mach 2 Models. This is the 1/72 Scale Republic RC3 Seabee Aircraft w/Floats Plastic Model from Mach 2 Models. This is the 1/72 Scale Convair XF2Y1 Sea Dart US Navy Jet Seaplane Plastic Model from Mach 2 Models. This is the 1/72 Scale Dornier Do26 WWII German Long Range 4 Engine Seaplane Plastic Model from Mach 2 Models. This is the 1/72 Scale Sikorsky S51HO3 S1 US Rescue Helicopter Plastic Model from Mach 2 Models. This is the 1/72 Scale North American AJ2/AJ2P Savage Carrier-Based Attack Bomber Plastic Model from Mach 2 Models. This is the 1/48 Scale Bloch 174 French Recon Bomber 1940 Plastic Model from Mach 2 Models. This is the 1/72 Scale WWII Armageddon V1 Rocket Launch Site Set Plastic Model from Mach 2 Models. 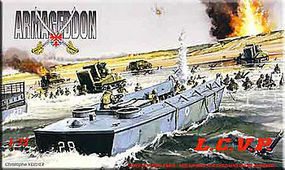 This is the 1/72 Scale WWII USN LCT6 Landing Craft Plastic Model from Mach 2 Models. This is the 1/72 Scale Vostok 1 Russian Spacecraft 50th Annv 1st Man into Space (20' Tall) Plastic Model from Mach 2 Models.